Summary from Goodreads: What happens when you agree to help your brother “de-nerdify” so he can catch the attention of the popular Chloe Anders, and to everyone's surprise, he actually lands her? 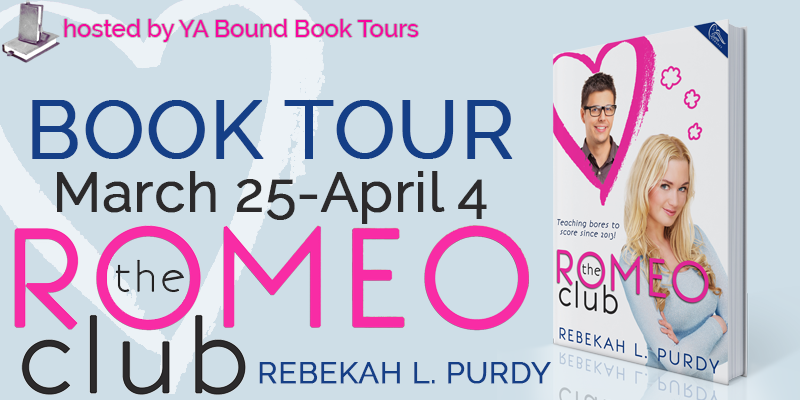 The Romeo Club was a cute, light YA contemporary romance. It took the idea of the nerd makeover and added a bit of a twist (the fact that Delyla was making over a whole group of guys and giving them all dating advice along the way). The cover. This is a bit nit-picky, but the guy on this cover does NOT look like he belongs in high school. The girl could kind of pass, but that guy looks like he's pushing 30! Couldn't connect. The main reason that I didn't absolutely love this book was because I never really felt like I connected with Delyla. I just kept cringing at her actions - her constantly lying to her boyfriend, deciding she was in love with her friend Trey (right after she made him over, of course), sabotaging Trey's relationship - the list goes on. I just couldn't bring myself to really like Delyla, so I couldn't connect with her all that much. The only times I did like her was when she was with Trey, but things with them ended up getting so messed up that I wasn't even 100% sure I was still rooting for them for a while there. The Nerd Herd. This was Delyla's name for the group of geeky boys that she was helping (she didn't say it meanly - it was an affectionate name). This group of guys was definitely the best part about the book! Delyla was definitely at her best when she was with them - they were smart, goofy and fun - and shared her love of video games. The guys made Delyla realize that she didn't have to hide her inner nerd, which I loved! Trey. Like I said, I really liked Delyla best when she was with Trey. He was sweet and fun and obviously a really great friend - basically a super nice guy who deserved to get the girl. The only question was, which girl did he deserve to get? Overall, this was a cute book that will probably work really well for the YA crowd. While I didn't completely connect with the main character, I still enjoyed the times that I did and I liked the overall story. I give it 3/5 stars. I love the name of the book:). I agree though the guy does look a little "old" for HS. Sounds super cute though! Great review! I'm not sold on this one... 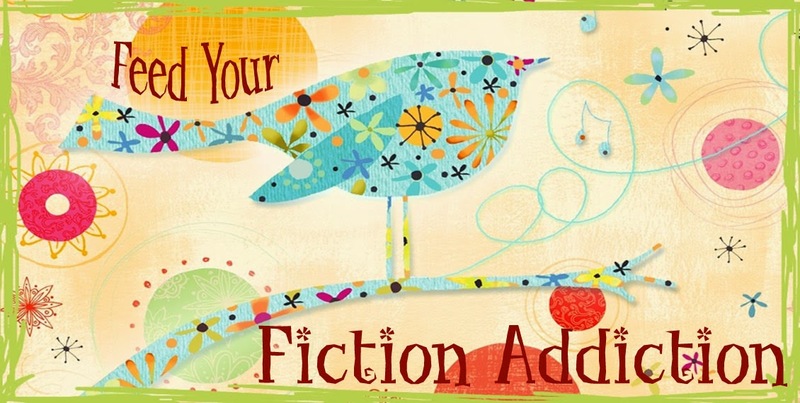 There are aspects of the story I like, but when the main character is hard to connect with it can bring the whole book down. Thanks for the honest review. True. Sometimes that just happens for one reason or another. There are other people who really loved this book, but the lack of connection for me brought it down from a "loved it" level to an "enjoyed it" level. Does sound cute but not high on my list! Hehehe! Sounds like a fun one Nicole. Shame you couldn't connect with Delyla as you would hope. Great review though, I'm intrigued!